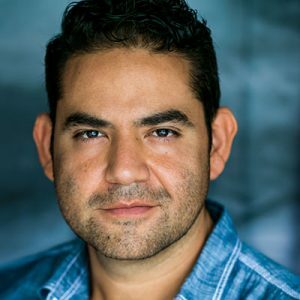 Texas native Juan Gabriel Pareja is best known for his roles as Jose Jonas in the movie Mad Families, Gabriel Marquez in the TV series Goliath, and as Morales on AMC’s The Walking Dead. Juan began his acting career in public school, eventually graduating from the Tisch School of the Arts at New York University. His film debut came in 2002 as Carnal in Lone Star State of Mind with Joshua Jackson and Jamie King. 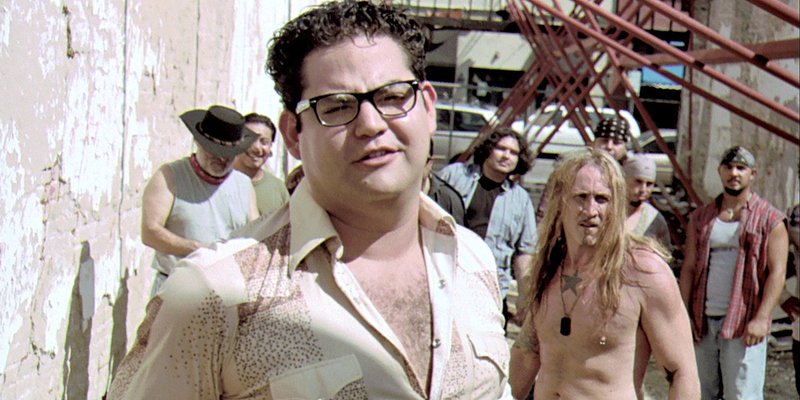 In 2005, Pareja landed a role in The Three Burials of Melquiades Estrada, directed by Tommy Lee Jones and in 2007 he appeared in the Frank Darabont-directed film The Mist. 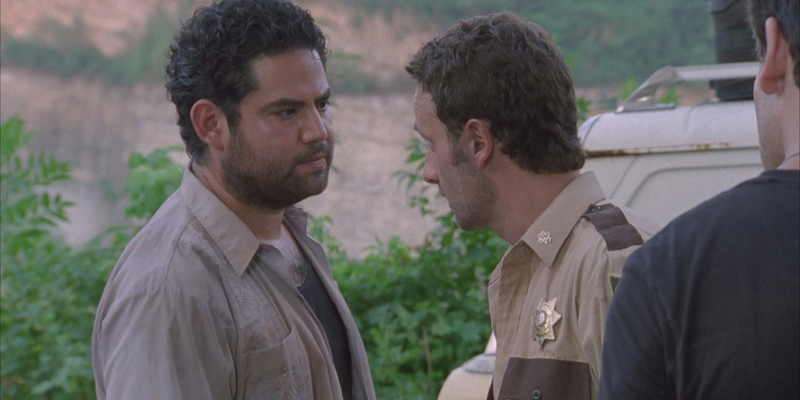 Before his initial four-episode run as Morales on AMC’s The Walking Dead in 2010, Pareja also had roles in W., Soul Men, From Mexico with Love, and Machete directed by Robert Rodriguez. He can also be seen on Make It or Break It, CSI: NY, Hawaii Five-0, The Party Is Over, Family Tools, The Mentalist, Fort Bliss, Castle, and in the films The Party Is Over and Boone: The Bounty Hunter. Juan has also provided voice-over work for video games Battlefield 4 and Dead Rising 3. 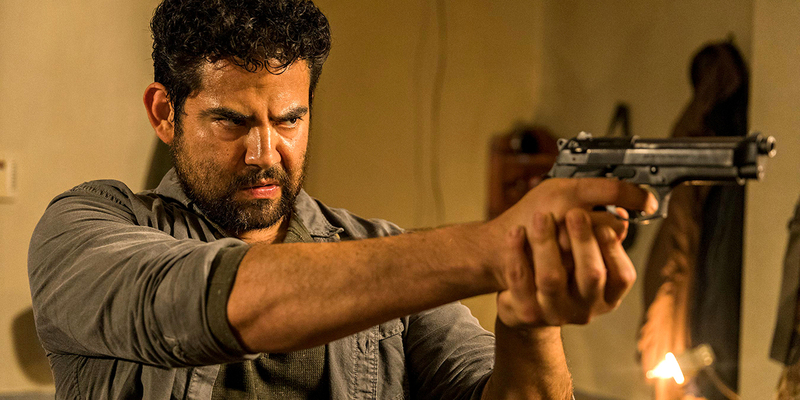 Most recently, Juan surprised and thrilled fans worldwide with his surprise return to the 8th season of AMC’s The Walking Dead, to reprise his role as Morales once again.